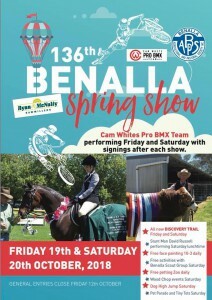 Nearly time for the 136th Benalla Spring Show! Comments Off on Nearly time for the 136th Benalla Spring Show! 2018 Trade Space forms are now available! Posted on July 18, 2018 | Comments Off on 2018 Trade Space forms are now available! Comments Off on 2018 Trade Space forms are now available! 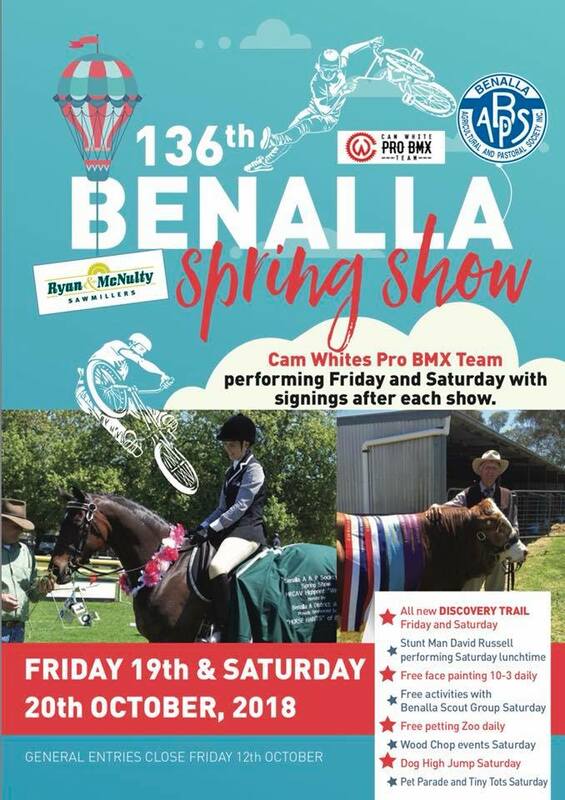 The 2017 Benalla Spring Show Horse schedule is now available as a download. Hardcopies of the schedule will be available in the next few days. The main schedule should be available very soon – just waiting for it to come back from the printers.